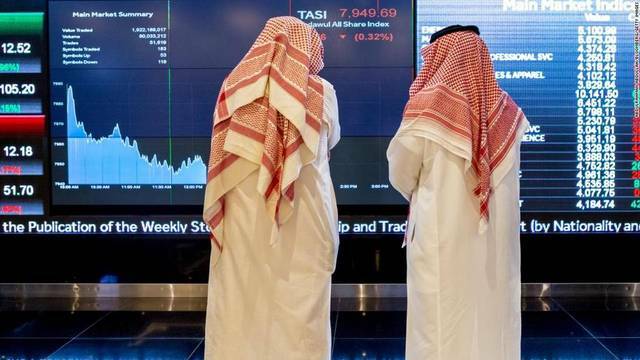 Abu Dhabi – Mubasher: The Abu Dhabi Securities Exchange (ADX) on Sunday announced ringing the market bell for listing Aldar Investments’ $500 million sukuk. 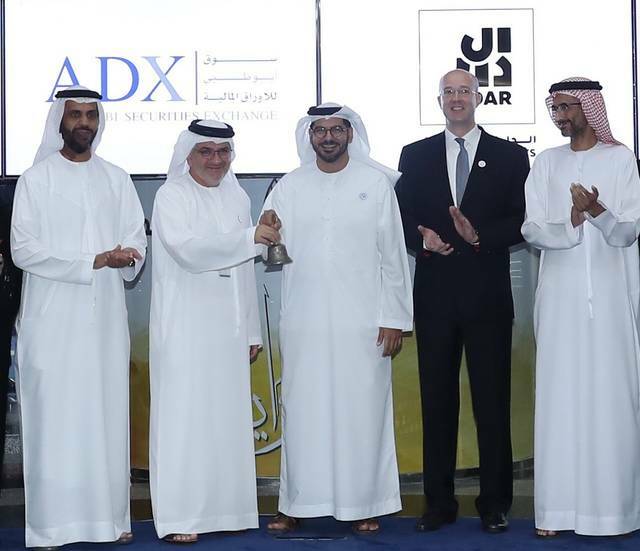 The bell-ringing marks the listing of the first corporate sukuk ever to be listed on the ADX. 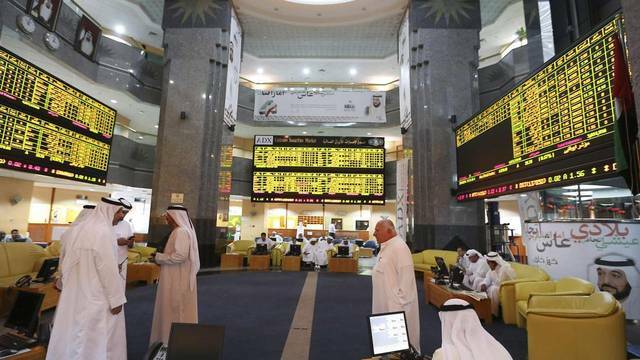 Aldar Investments’ sukuk raised a profit rate of 4.75% for a seven-year tenor began trading under the code ALDARSUKUK2025. “There was strong investor demand for the issue, reflecting Aldar Investments’ status as the region’s highest rated non-government related corporate. 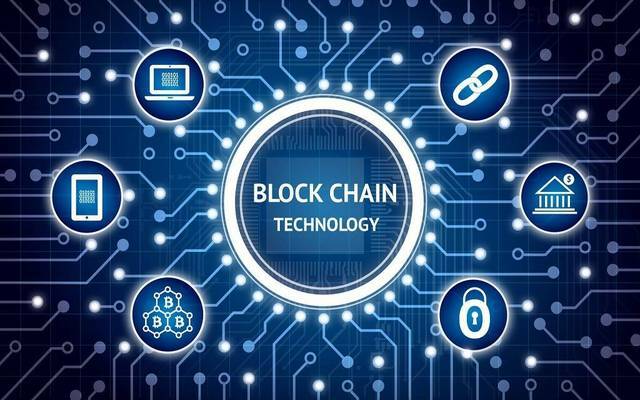 Aldar Investments is a 100% owned subsidiary of Aldar [Properties], whose shares are also listed on ADX,” Aldar Investments and the ADX said in a joint statement. ADX CEO Rashid Al Blooshi along with Aldar Properties CEO Talal Al Dhiyebi attended the bell-ringing of the dually-listed sukuk. Aldar Investments’ sukuk are also listed on the Irish Stock Exchange and trade on Euronext Dubai, added to the ADX, the statement showed. Earlier in May, the ADX listed sovereign bonds worth $100 million, issued by the Ministry of Finance and the Maldivian Treasury on behalf of the Maldives Government, for the Abu Dhabi Fund for Development (ADFD). 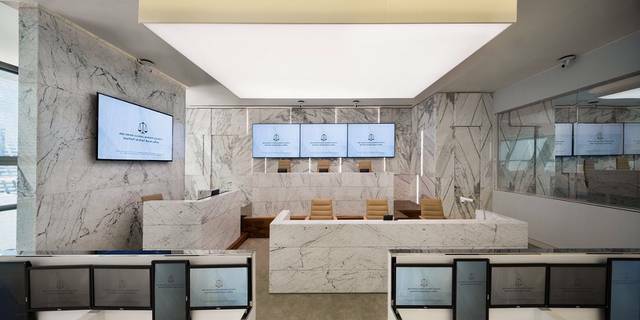 The listing was the first of its kind in the UAE and the region, the ADX concluded.